Thank you! It seems as of today we're in the same situation we were in when I wrote the above. 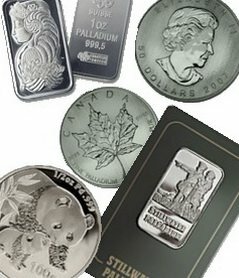 I've been buying some rhodium of late, however.